A “boomerang” is a gift from one bartender to another; a cocktail sent via a regular. It’s a sign of respect and an indication that the regular who delivers it is a good customer. BroVo’s Boomerang is a complex cherry liqueur, rich and thick, and with lots of flavor. It’s our gift to you. Combining cherry, apricot, walnut, cinnamon, orange, vanilla and peppercorn, it is then sweetened to 15% sugar with 30% ABV. We start with our amaro base, a distillate that combines NGS with rhubarb and is then aged in used whiskey barrels. We transfer this base to tanks, where we next infuse dried cherry, apricot, walnut, orange, and vanilla into the base. We balance the base, then add cinnamon, peppercorn, and cayenne to finish. It is mixed with agave nectar and rests racks. Enjoy it in a Blood & Sand cocktail, or try it mixed with your favorite bourbon. Boomerang is our most versatile liqueur- you can mix it to bring out any one of the eight flavors in it. 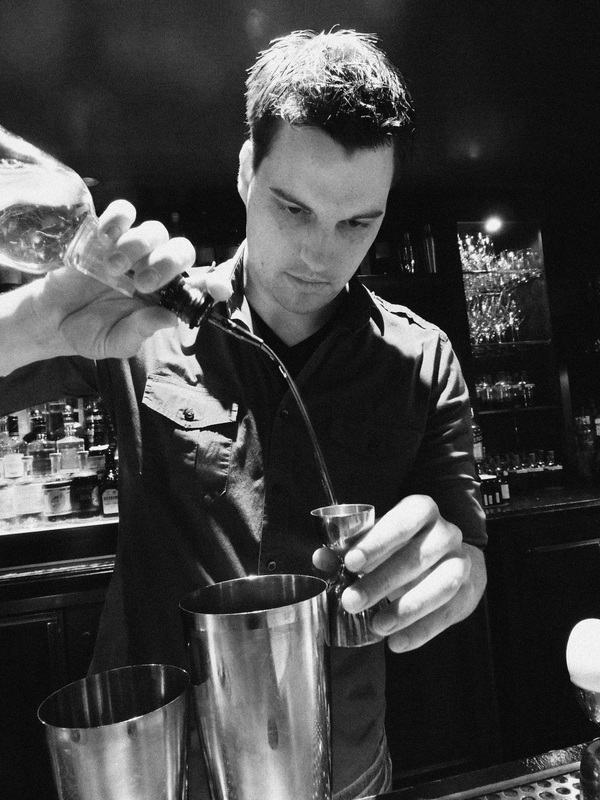 Authored by Micah Melton, Beverage Director at The Aviary in Chicago IL USA. I got to try this while on a trip to Chicago and loved it! When can I buy this i Seattle? Sorry for the late reply. We’ve been a little crazy busy lately. One location in Seattle has it right how- Toulouse Petit. We don’t have enough to ship to multiple bars in Seattle. We expect to be able to ship here in early April. Can I buy Boomerang in any stores in Seattle? We don’t have any retail stores that carry Boomerang in Seattle. You can buy it online and I can drop the bottle off to you depending on where you live and when you need it.